You’re invited to the Coaches Leadership Conference hosted by Special Olympics Minnesota! This low-cost conference is for anyone interested in learning and expanding their coaching knowledge and leadership skills with SOMN. 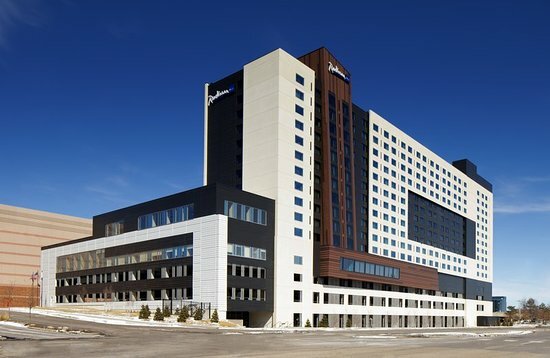 All classes and meals and stay at the Radisson Blu are included in your conference fee. Friday will feature a brief check-in followed by a networking party! This conference offers classes that will allow you to grow in your professional life as well as your role at SOMN.